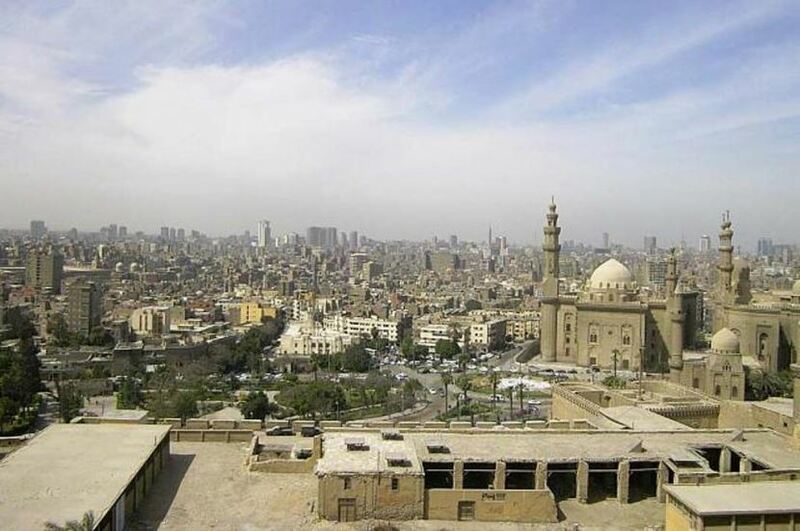 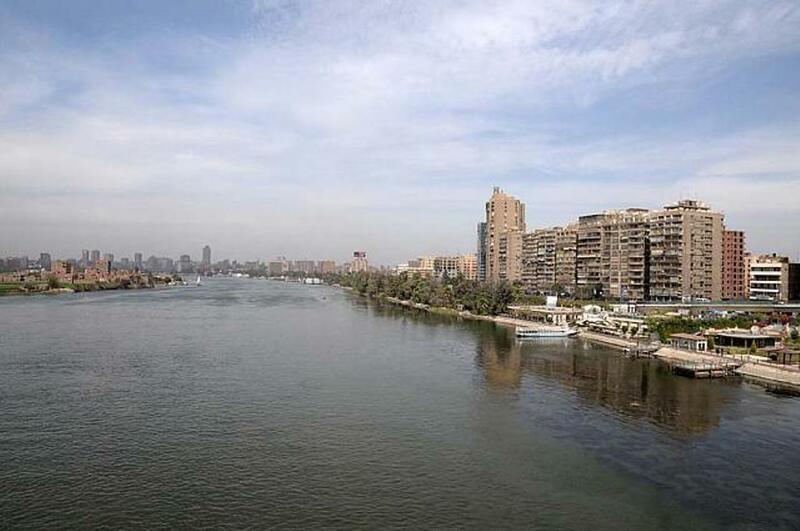 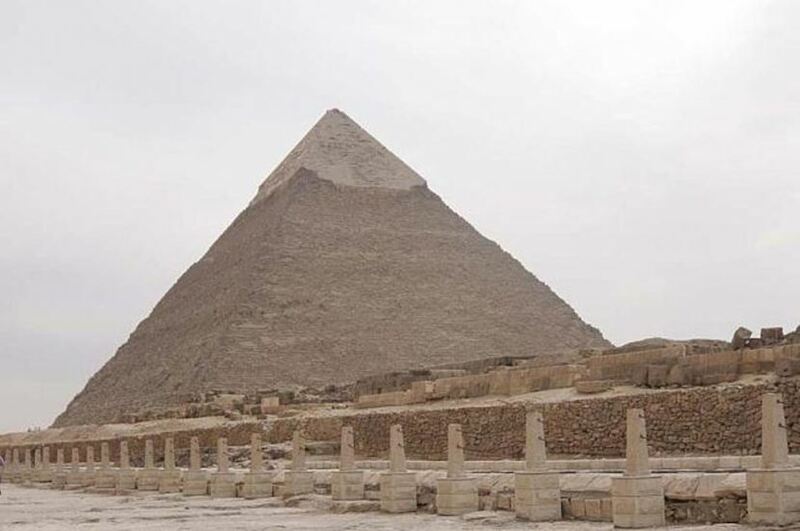 Travel from Sharm el sheikh to Cairo on this 2-day tour and experience the wonders of ancient Egypt. 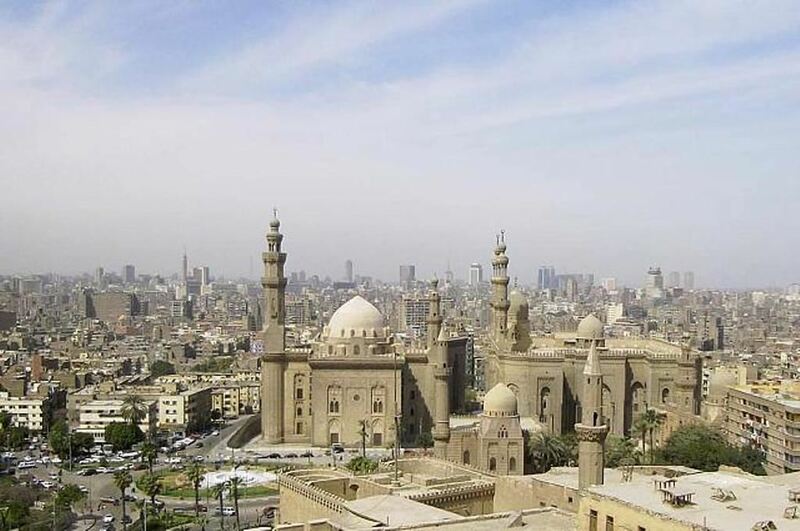 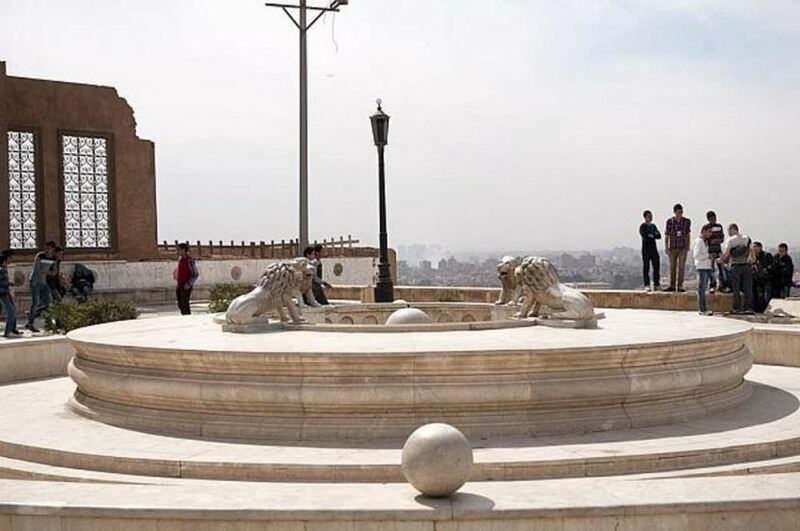 You’ll see the Giza Pyramids and the Sphinx, visit Memphis and Saqqara, and explore Islamic Cairo, the Egyptian Museum, and the famed Khan el Khalili Bazaar. 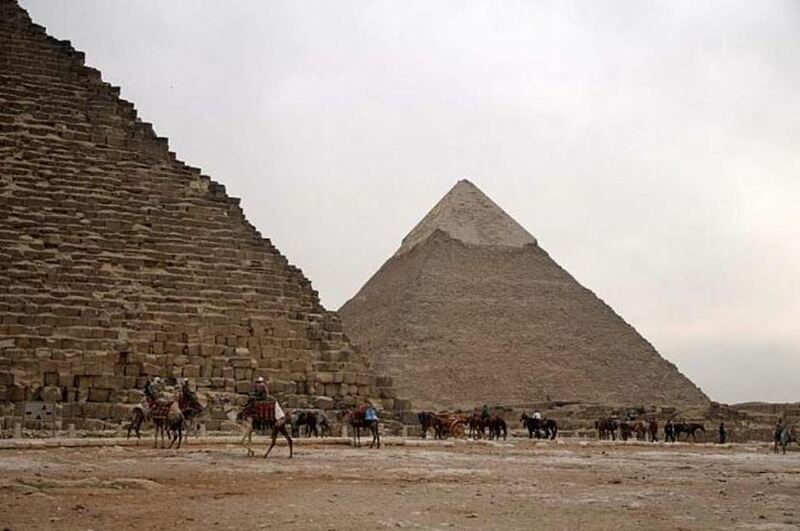 Your 2-day Cairo excursion begins with a convenient pick-up at the entrance door to your hotel in Sharm el sheikh, where your driver will be waiting, holding a sign with your name on it. 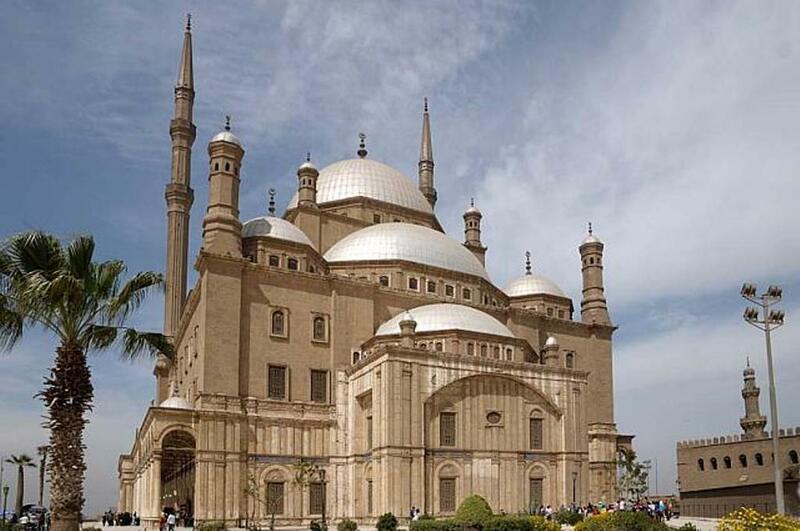 On the way to Cairo you’ll begin to get some impressions of the Egyptian landscape. 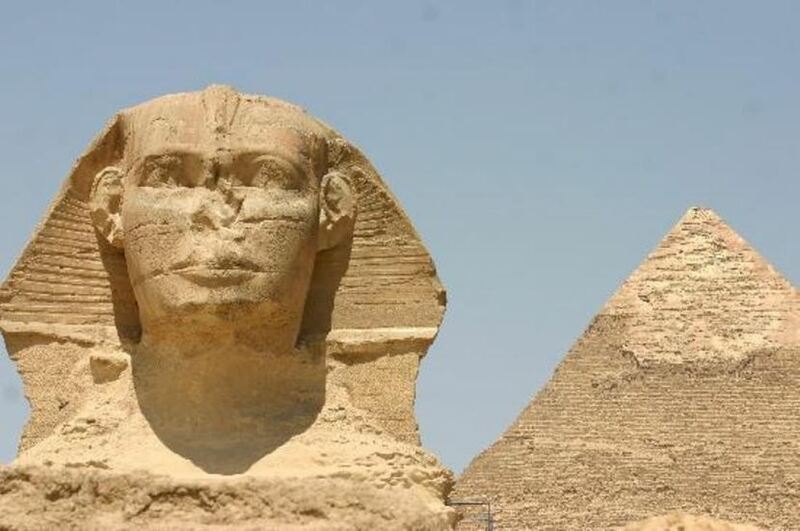 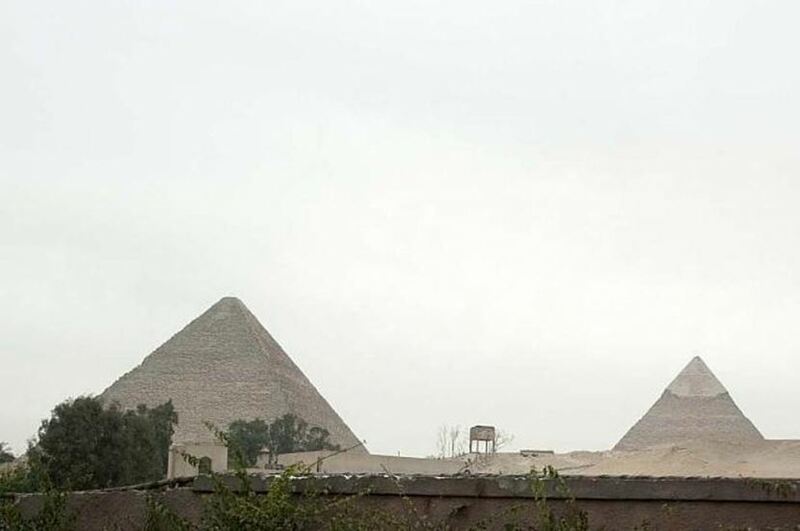 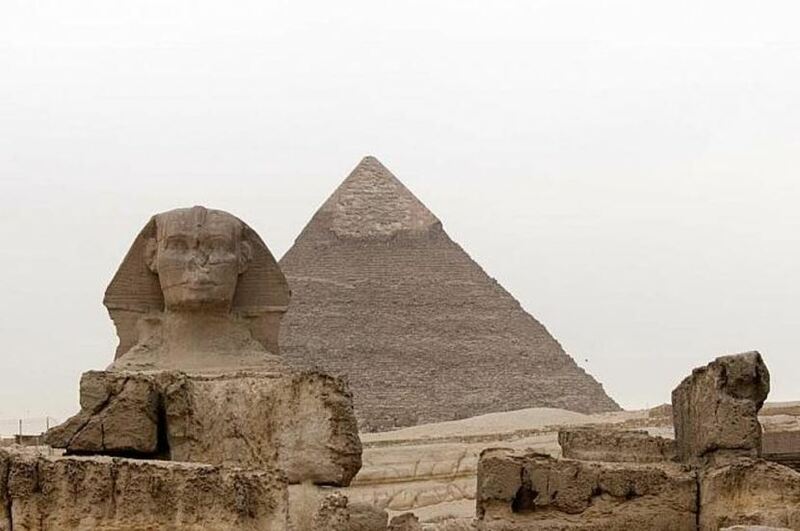 Afterwards you’ll stop for lunch before heading to Giza to see the iconic Pyramids and the Sphinx. In the evening you’ll return to Sharm el sheikh and be dropped off at your hotel.